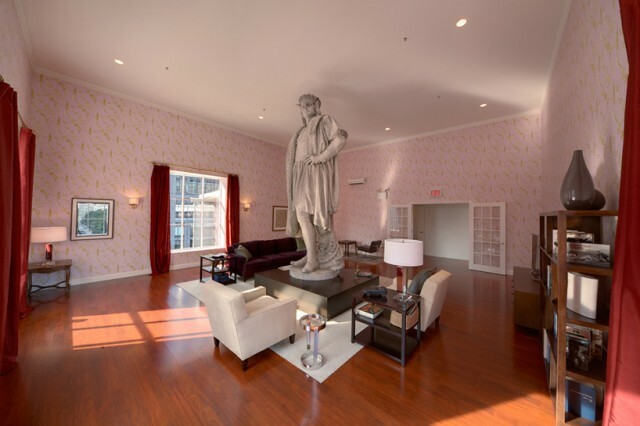 Visitors to Columbus Circle in Manhattan may notice a room perched on scaffolding six stories above the ground at the site of a statue of Christopher Columbus. The 13 foot tall statue, normally solitary atop a 60 foot column, is now encased in the room. Visitors can ascend six flights of stairs to commune with Columbus inside what appears to be a typical American living room. The project, entitled “Discovering Columbus,” is an installation by Japanese artist Tatzu Nishi. 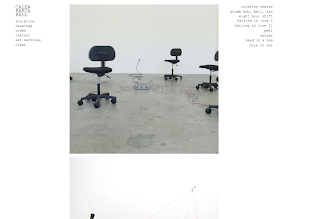 Free timed tickets to view the installation are available to the public through November 18.